The newly constructed Cable Landing Station, Killala, Co. Mayo. 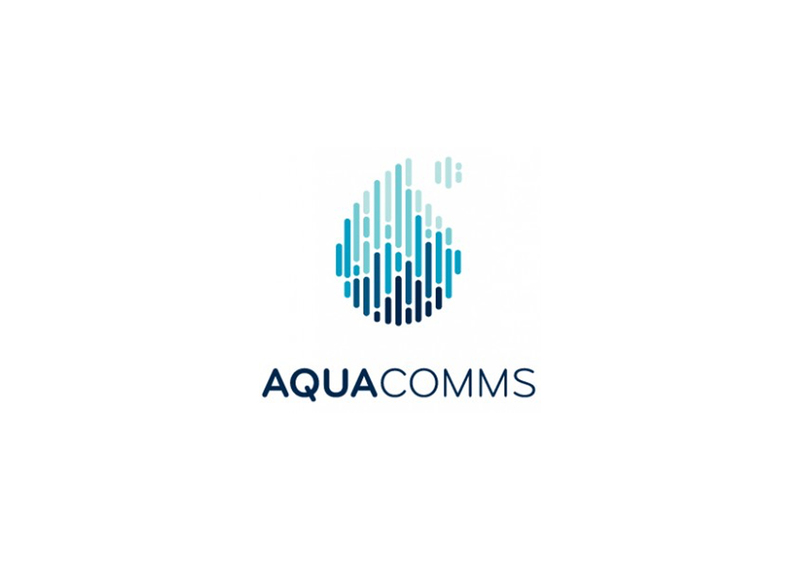 It is the Irish base for the 287 communications cables at the bottom of the ocean, including two newly constructed transatlantic cables, the first to be built in nearly fifteen years. This is one of the next-generation sub-sea cable systems spans more than 5,475 km across the Atlantic between Long Island, New York and the Killala, with stubbed branching units for future landings. 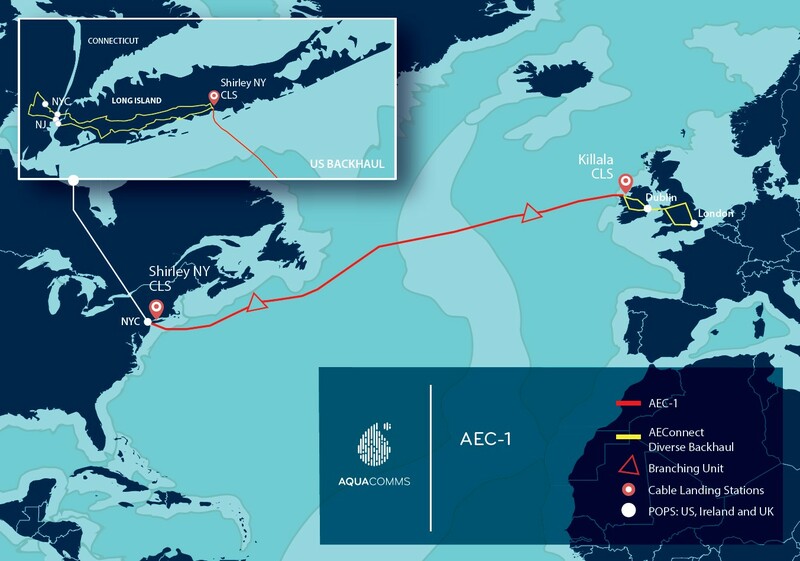 The cable, designed to provide high-capacity connectivity from New York to London and beyond to greater Europe, is scheduled to be ready for service in late December. 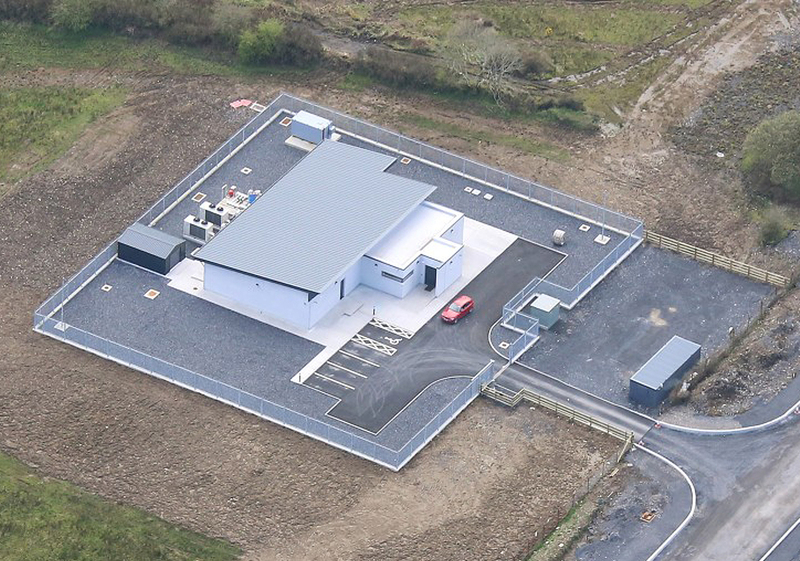 The construction and commissioning of the new cable landing station at Killala on the west cost of Ireland.